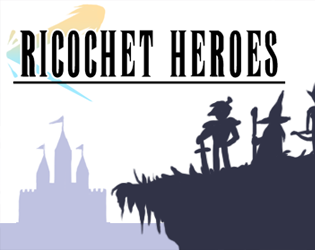 Ricochet Heroes is an unlikely combination of two unexpected genres: Pinball and RPG. Fling your heroes, bounce evil monsters, and recruit new heroes for some multiball madness. 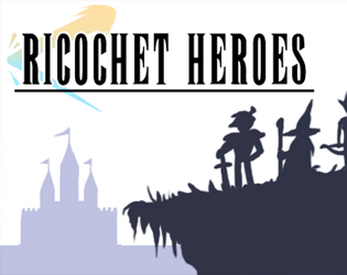 And of course, save some princesses!